“With this project, we are creating a new energy map of Europe,” Azerbaijani President Ilham Aliyev said in a nationally televised ceremony where he turned on the taps at Sangachal Terminal, located some 55 kilometres southwest of the capital Baku. It will be operated by BP, British multinational oil and gas giant. Aliyev praised support from the United States, Britain and the European Union and noted “strong regional cooperation between Azerbaijan, Turkey and Georgia” in implementing the project involving three pipelines. 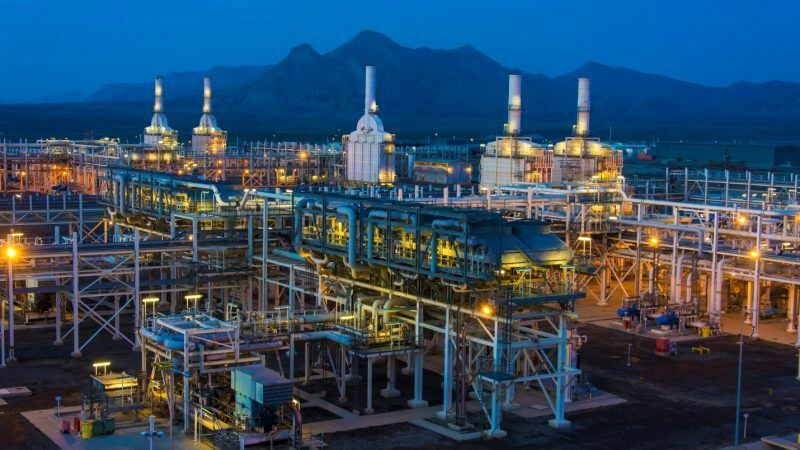 Sangachal oil and gas terminal in Azerbaijan is ready for the first commercial deliveries of gas from the Phase 2 of development of Azerbaijan’s Shah Deniz field, BP said on Twitter. It said some 10, 000 people were involved in peak construction, which took 50 million man-hours. BP’s Sangachal terminal in Azerbaijan meets world safety standards and is now ready for first commercial deliveries in 2018, the company said. Within the implementation of Shah Deniz Stage 2, gas production will increase from 9 to 25 billion cubic meters per year. The produced gas will be exported to Turkey and the European markets through the Southern Gas Corridor (SGC), an initiative supported by the European Commission. 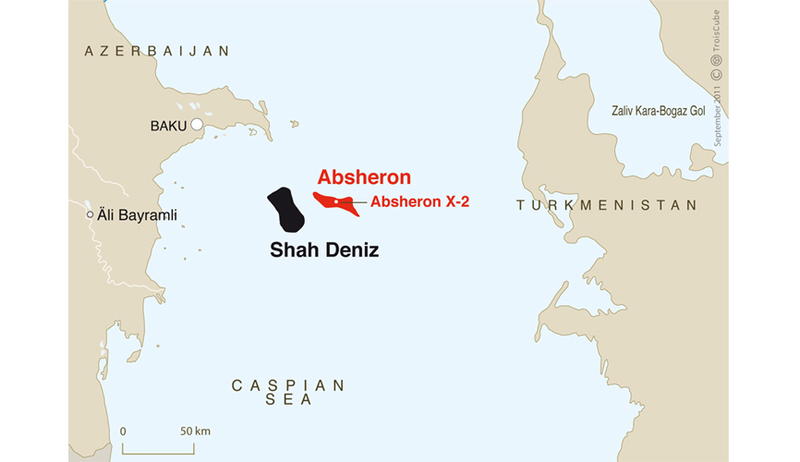 A contract for development of the Shah Deniz offshore field was signed on 4 June 1996. The field’s reserves are estimated at 1.2 trillion cubic meters of gas. The shareholders in the contract are BP (operator – 28.8%), AzSD, a subsidiary of Azerbaijan’s state oil and gas company SOCAR (10%), SGC Upstream (another subsidiary of SOCAR, with 6.7%), Brazil’s Petronas (15.5 percent), Russia’s Lukoil (10%), Iran’s NIOC (10%) and Turkey’s TPAO (19%). US Deputy Assistant Secretary of State in the Bureau of Energy Resources Sandra Oudkirk said President Donald Trump supported the project, saying it would help ensure Europe’s energy security.